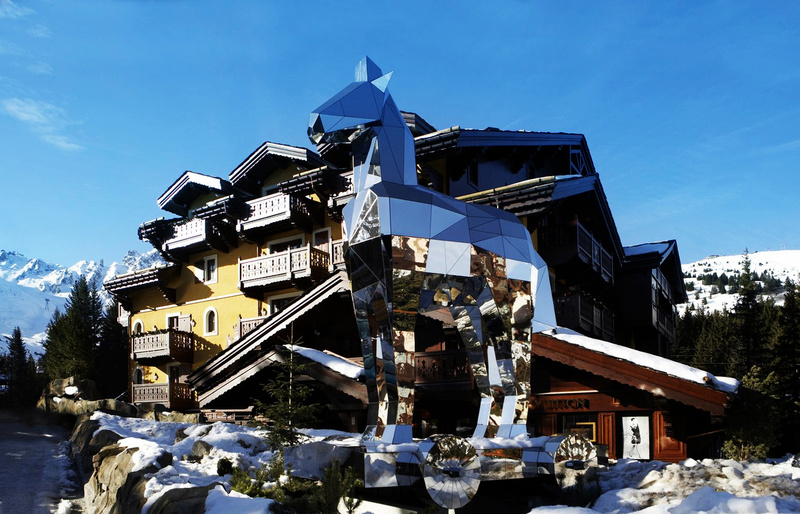 Cheval Blanc is the luxury hospitality brand developed by LVMH Hotel Management, a specialist entity of the LVMH Group. Each intimate and contemporary Maison located in sought-after destinations from Courchevel, to Maldives, to Saint-Barthélemy, celebrates refinement in creativity, craftsmanship, exclusive privacy and signature Art de Recevoir. Each Cheval Blanc Maison offers each guest a personally tailored experience, catering to their specific desires and needs. The Cheval Blanc Alchemists are dream-weavers, designing excursions, activities and delightful moments for friends and family. The Cheval Blanc Majordomes are trained to look after each detail of a guests' stay with the utmost care.